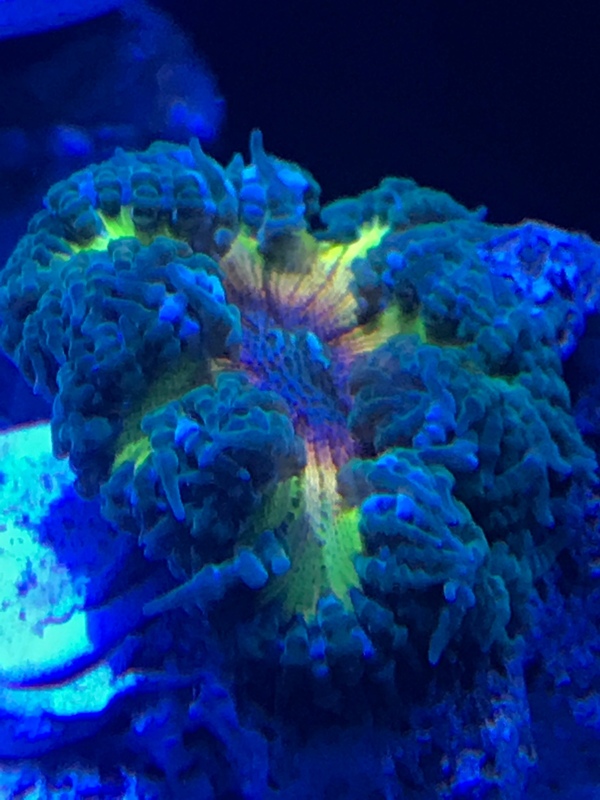 So I was able to catch the rock nem sale at WWC. Just got these babies in tonight and have to admit I am in love! I really have never had them before.... Would really love to see everyone's rock nems to learn more about the color variations out there! And of course, the affectionately named Dr. Bruce Banner that I got from Cuttlefish (and am holding on to for a friend)!! I feed my once a week... I believe there's well over 25 on the Rock. I really like that 4th pic of the Rock Flower you have !!! Oh man... those look so good!! Those are all really sweet. Makes me second guess the no men's rule for the tank. Thanks for sharing! Very nice Robyn! They are beautiful! I love that they just tend to stay where you put them unlike other nems I have had! I am surprised that you don't see these more often. 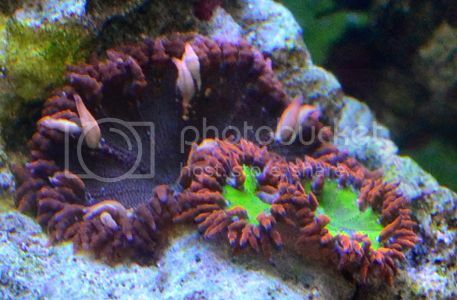 They come in a wide array of great colors, stay relatively small (4-6") and stay put where you place them (the perfect anemone in my book). 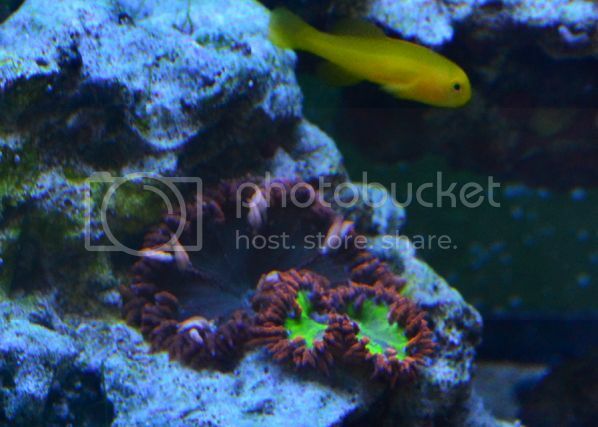 They are probably the most reef safe of any of the anemones. 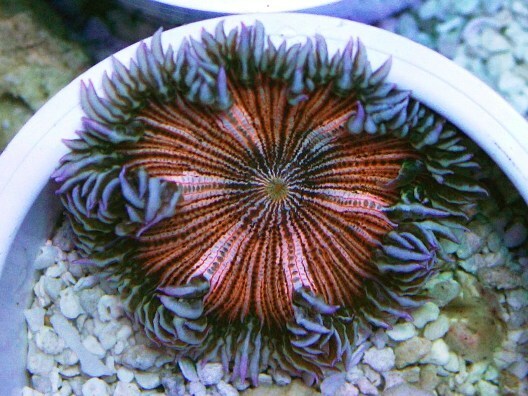 Only downsides are that they don't host clown fish and do need to be fed occasionally. Once a week is enough, but they can also be fed every day if you want to accelerate growth and possible breeding. 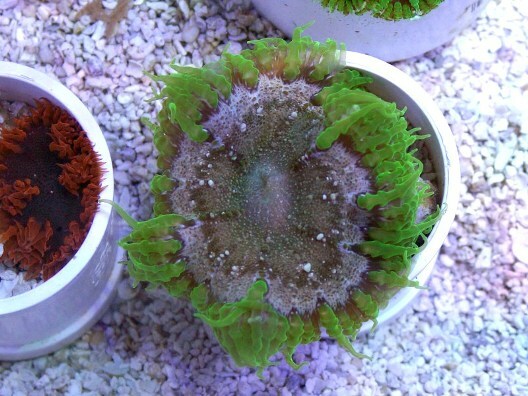 An interesting fact is that they don't reproduce by splitting like normal anemones. They are male and female and the males broadcast sperm and the females brood the young internally and eventually pop out miniature anemones. With as many as you have, you have a good chance of having them spit out babies when they are mature enough to breed. 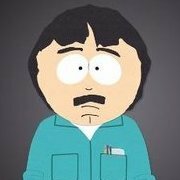 The colors will depend on who the father / mother was rather than just being clones like with RBTA and that is why there are so many different color variations. That is a pretty cost effective option although you (obviously) don't know for sure what you will get. As of now, however, I am sticking to my "no nems" manifesto until I research these guys a bit more. If they really do stay put and aren't great at capturing fish (an issue for me) then maybe they would work in my tank. Thanks for the info Ken. That way you can try one out, but once they are comfy in a hole they don't move. They haven't eaten a fish that I know of but will munch on a seahorse I bet. Even hardier than a maxi mini. Does anyone have the Goldenbasket mini red carpet nem clone running around they would sell? When I sold them, I would put them into 2" PVC pipe caps. I never once had one move out of the cap. Compared to something like mini-maxi anemones, they are saints. Never had them eat fish. When buying, do be cautious. Color can range from outstanding to sort of OK with basic reds and greens. Pics are typically taken under blue lights to exaggerate the colors. Their prices are cheap enough that it makes me suspicious of quality you would get. Best if they are willing to take a group pic under standard lighting before you order. Here are a couple pics of 'standard green' and 'Ultra' style under 14K type lighting..
Wow those are gorgeous. I need to do some more research for my tank. Haha! I appreciate the offer (other than than the poo part) and would definitely consider. Good to know about your experience re fish and hardiness. The mini maxis were kind of tempting to me as well. Thanks for the additional info Ken... very tempting. It is true, however, that the ultras are a whole different ball game looks wise than the standard ones (which aren't bad themselves). Definitely making me reconsider the manifesto! There was a group buy a few years ago where a bunch of us ordered some cheap ones like that. There was a variety of colors, but many of them had dull skirts, which is the part you end up seeing the most of once they're tucked into your rocks. I remember receiving a green one with a grayish skirt and an orange one with a grayish skirt. I didn't mind for the price, but I wasn't crazy about them and ended up trading them off. I have a few nicer ones now, common mixes of red and green. 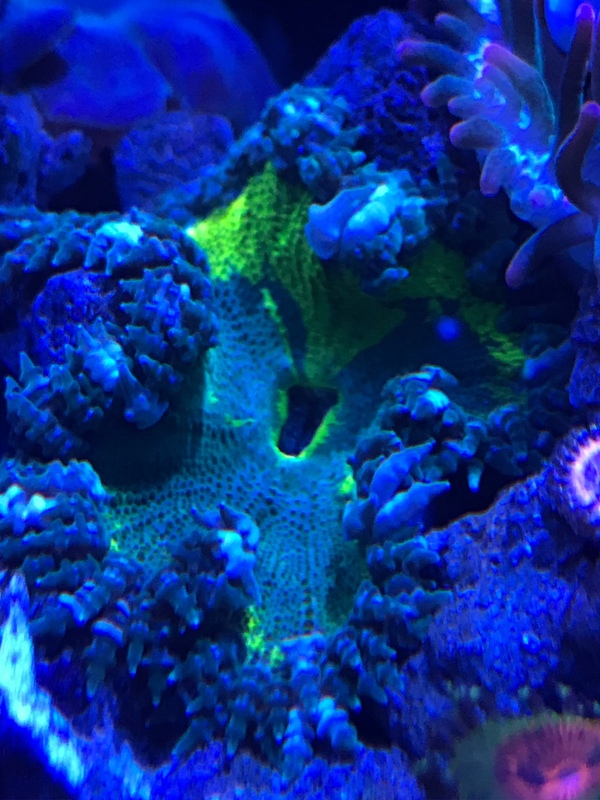 I also have one that's unique to others I've seen, a chartreuse and lime green mix, but of course it's in a weird corner of my coral QT where I can't get any decent photos. Once it's in my display in a couple of weeks, I should be able to show it off. I've never had an issue with rock nems harming fish, and I'd be skeptical of the possibility. That's shot was my IM 10 that was my RFA tank. I sold the rock to Flash and you will be getting a letter from my lawyer for copyright infringement RFAs are a cool little gem that a lot of people don't really know about. Get enough and you will have a spawn and end up with little RFAs there are a few on that rock that are really small and were born in the tank. I used to have a truly ultra colored one, which I bought cheap from Brandon after he ordered a load of them and sorted out the duplicates (I got there first and picked the best; all were the same price), but I stupidly sold it when breaking down tanks and moving. Still mad at myself over that! Of the two in my display right now, one is just average (looked much nicer directly under LEDs at a frag swap, watch out for that) and the other is nice, but not what I'd call ultra. There is some difference in color between daylight and bluer light, but I never go full actinic. If I find better ones for a decent price, I'll swap them out. For now, they'll do. 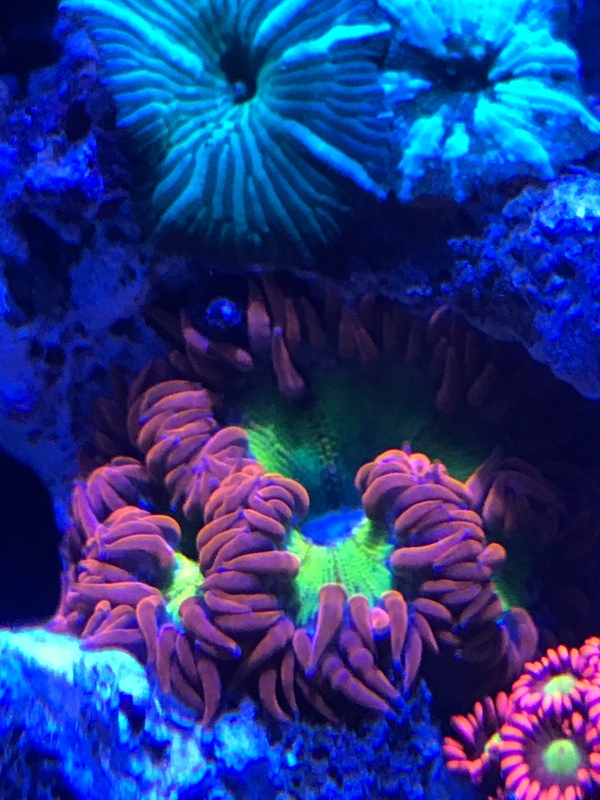 I like maxi-minis, too, but I've purchased 5 in the last few months and only ended up loving 1 of them, because the colors looked so much nicer 5" from LED light in the stores/frag swap tanks than they did when I got home. I have a red male (I know it's male because it spawns in my tank) I'm going to paradise coral tomorrow to pick up another, I plan on picking up several more from there as I get the $$ lol. They're very eye catching!